We couldn’t agree with Don Giovanni more – pour the wine! It was this line in Mozart’s famous opera Don Giovanni that launched widespread recognition for the grape varietal Marzemino. 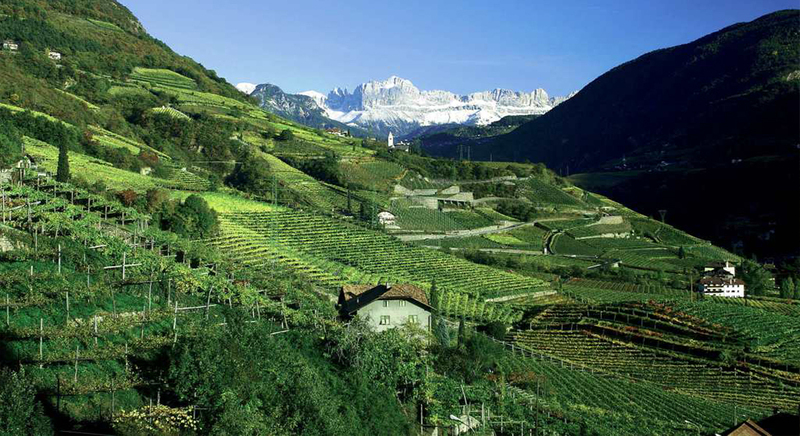 A truly intriguing varietal, it has its home in Trentino-Alto Adige in Northern Italy. A stunning introduction to this unique varietal. The wine shows the characteristic perfumed cherry notes which are well integrated with the soft tannins and lively acidity. Hand selected grapes harvested exclusively from basaltic soils and boasting the highest quality. The full, balanced and refined flavour is enhanced by extended aging prior to release. At Soumah we believe our terroir is similar to Northern Italy in many ways. This is the reason we have been researching, growing and making varietals native to this region. We are very excited to announce that we will be planting 1.5 acres of Marzemino vines in our Hexham vineyard next year! As with our already established Nebbiolo, we believe that the terroir of the Yarra Valley is very similar to Northern Italy and will provide the Marzemino varietal the perfect conditions to create a traditionally styled wine of great concentration and character. We hope you enjoy the Italian Marzemino wines we have imported, and we look forward to taking on producing our own Australian expression of the varietal in coming years!